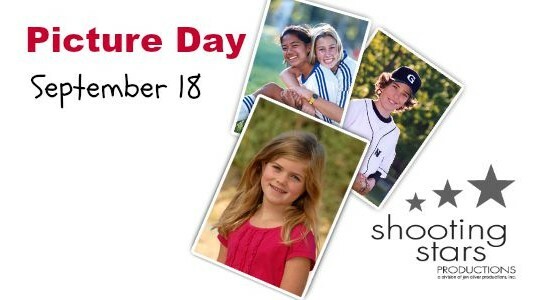 Commodore Sloat’s Annual Picture Day is next Friday, September 18th. Remember that in case of in case of tears or unfortunate hair situations, Shooting Stars will take multiple photos of every student. All orders are placed after Picture Day, so you don’t need to worry about bringing your checkbook. 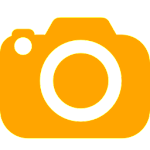 After Picture Day, you will be provided with a custom proof sheet for your child’s photos, as well as an access code to view the full selection of photos online. Orders can be placed online or by turning in your proof sheet to the school BEFORE the Photo Selection Deadline. 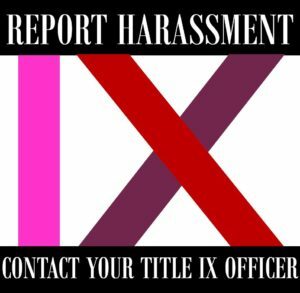 Proof sheet order forms will not be accepted after the Deadline has passed. Orders placed before the deadline will ship to the school for distribution. Orders placed after the deadline will include shipping fees for home delivery. Have any additional questions? Contact Shooting Stars directly at info@shootingstarsphoto.com, or (800) 311-7784 x11.